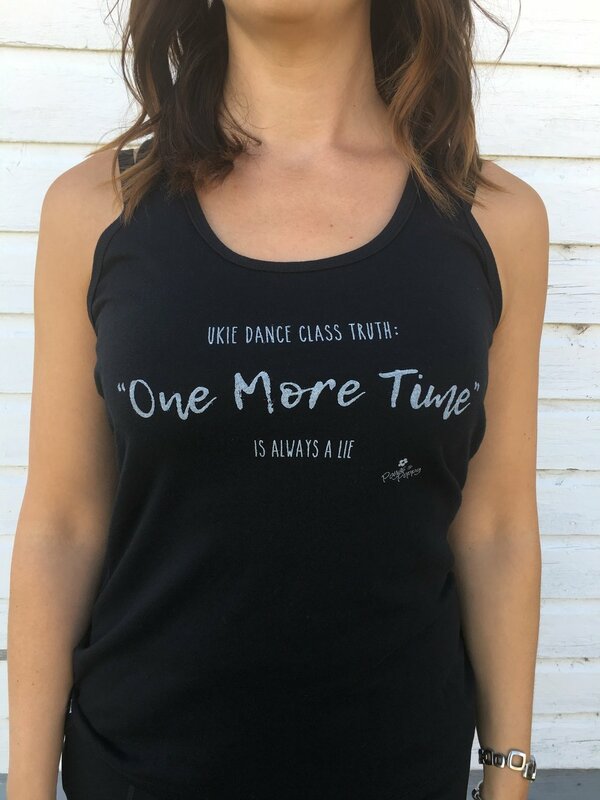 Ukie dance class truth: "One More Time" is always a lie. 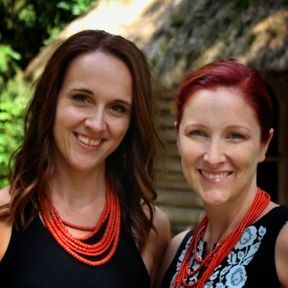 Since its debut at our pop-up shop this has been a popular top for dancers who say "that's so true!" and has been purchased as gifts for many instructors and parent helpers who say "one more time" at least a few times each class! Soft tank that hangs nicely and isn't too clingy.